Home Events and Announcements Announcing Dollypalooza September 5th in Brooklyn, NY! About three months ago I was in Pigeon Forge, TN on a trip to Dollywood with my friend Jess. 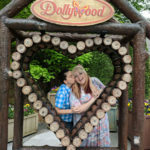 We are both super fans of Dolly Parton but didn’t think that our adventure to Dollywood was going to be anything more than just a fun trip to check something off my bucket list. We stumbled onto Dolly’s homecoming weekend at the park and a convening of more Dolly fans than I’d ever been around at one time. The energy was intoxicating! 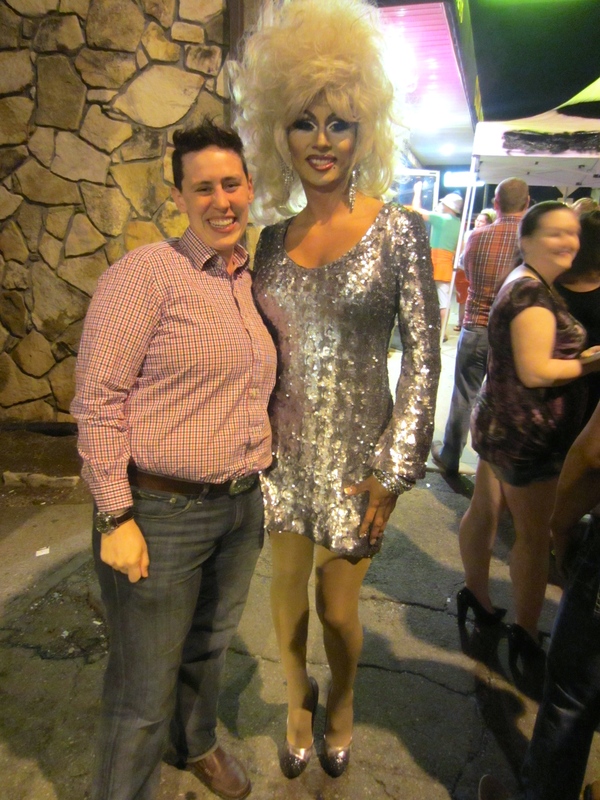 One highlight from the weekend was going to Night of 1,000 Dollys at a gay bar in Knoxville. There were actually only about 8 Dollys I think, but I couldn’t tell for sure. 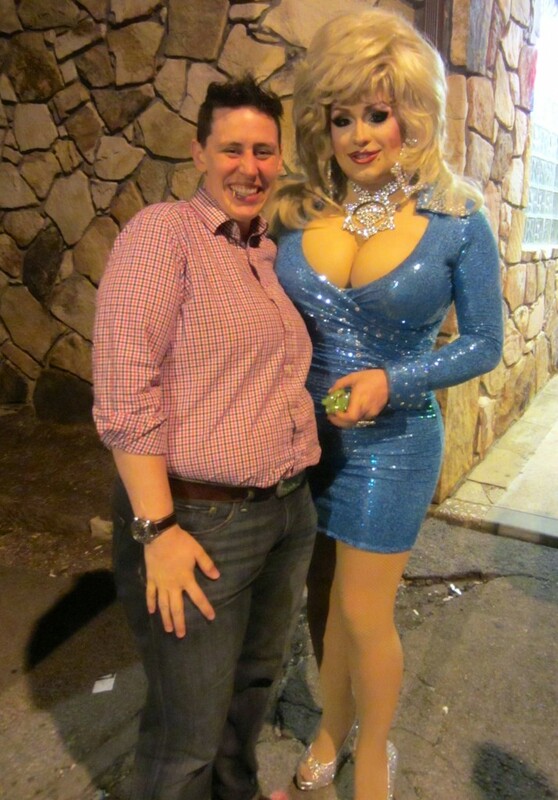 We couldn’t make it into the bar because it was so packed, but we had a great time in line meeting local folks and taking photos with all the amazing Dolly styled queens who walked by! I was super inspired by the event. I’ve produced several Rebel Cupcakes around Dolly Parton themes, including a staged reading of Steel Magnolias with me performing as Dolly’s character Truvy. But I wanted to do it bigger than I have ever done before. I kept taking pictures of Jess with the queens and she would be like, “Are you sure you don’t want one.” And I told her, “When the right Dolly comes out, I’ll know it’s time.” This was my Dolly choice. The event takes place on 9/5–fantastic homage to the song 9 to 5! Dolly Parton has inspired generations of performers and we gather to salute her positivity, flamboyance and high glitz glamour! Come one, come all, as we use drag, burlesque, live music, performance art and glitter to celebrate all there is to love about Dolly Parton﻿! World Famous *BOB* performed Dolly Parton’s “Hard Candy Christmas” while distributing candy canes from her bra at a Rebel Cupcake show in 2011. Merrie Cherrie is a glittery leader in performance communities, much like Dolly herself. 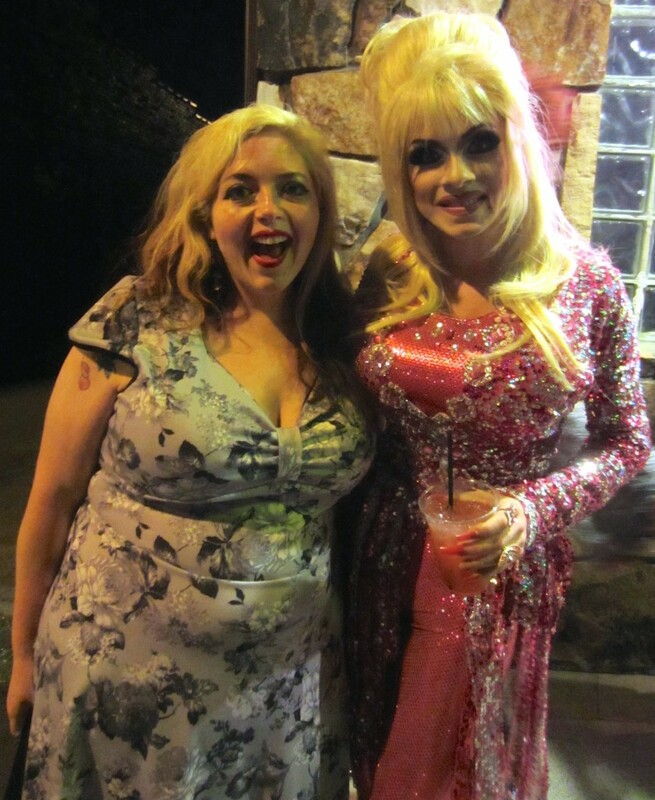 Chris (of Hur) was deemed the most avid Dolly Parton fan of the New York drag scene. Sequinette created an act about Dolly’s secret Butch lesbian lifestyle. West Vargina joins Sequinette in recreating Dolly’s vision of the Stairway to Heaven. Femmecee Bevin Branlandingham named her law firm after her favorite Dolly Parton movie and considers Dolly a spiritual guru. Interested in performing at Dollypalooza? Apply here by August 10th. Examples of great Dolly fan outfits. FAN CONTEST: Cash prize for the best fan outfit of the evening! Nath Ann Carrera also DJs before and after the show, there will be epic Dolly dancing! 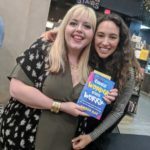 RAFFLE: A raffle to benefit Dolly Parton’s Imagination Library (a literacy program that provides one book per month directly to children who need it) will feature amazing prizes!! Hello to you! I am performing and producing a bunch of really unique and fun shows this month! I am also celebrating my 31st birthday at the December 17th show (my actual birthday is Christmas Eve--Jesus has always made scheduling a party very challenging). So if you're around please come! I would love to take a family photo with you in the queer family photo booth!! Special Discount for World Famous *BOB*’s One Woman Show! Hey Unicorns! I've been busy having my Plus Size Party Girl (thanks Time Out New York for that press quote about me) gaycation in San Francisco, but things are still rolling along back home. World Famous *BOB* has generously given my readers a special discount to go see her one woman show next weekend! It is playing February 3rd, 4th and 5th at Wild Project in Alphabet City (NYC). Here is the link for discount tickets. 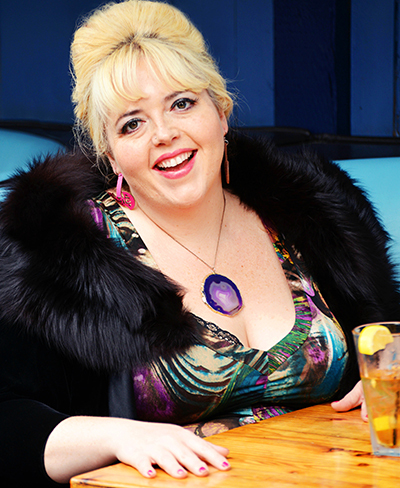 Plump Dump Truck Friday Post: Radical Fatshion Weekend at Re/Dress NYC!! Watching the trunk show come together I had no idea how it would manifest, but seeing the designers unload together and the looks on our customers' faces has been priceless. We've taken some photos today and hope you enjoy this mini photo essay. If you're in New York City this weekend, please make it out to Brooklyn to support the designers! Even if the cold cruel world of fashion doesn't care about us, we can care about each other and maybe they'll catch up and get wise.